I’m not always a fan of Keela products – I’ve found the company’s waterproof jackets a bit heavy and its soft shells a bit stiff – but I absolutely love this jacket. 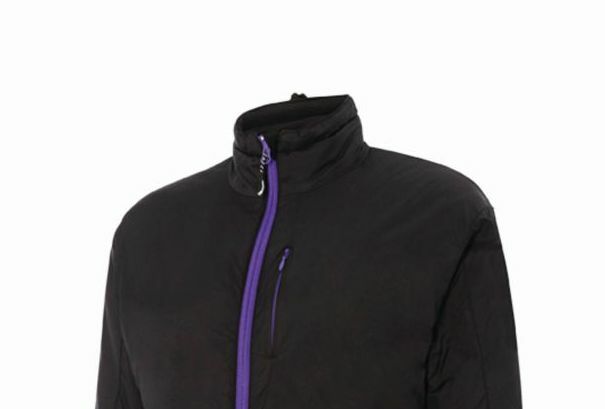 This is a synthetic insulated jacket, made using PrimaLoft Gold which offers loads of warmth while being compressible, and it also still performs if it gets wet. 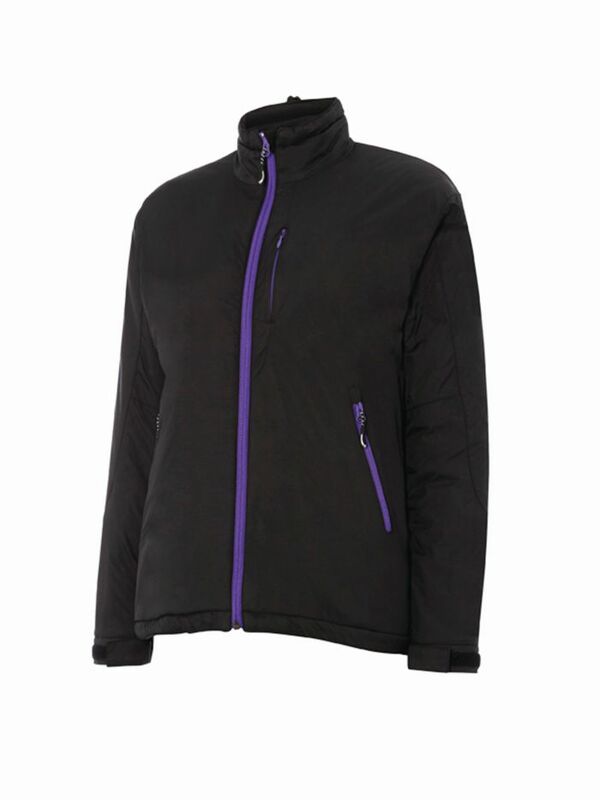 The outer fabric is Keela’s Flylite technology, which is wind- and water-resistant and lightweight. There are two large handwarmer pockets and a small external chest pocket. There’s no hood, which doesn’t bother me, and the collar can be tightened to keep warm air in. The main zip is two-way, great for ventilation or if you’re wearing it over a climbing harness. The sleeves are Velcro and the hem is easy to adjust with one hand. I also love the simple but classy look and the fact that the jacket has a longer cut at the back. And check out that price – what a bargain for a jacket this technical. I would be unlikely to wear this jacket as a mid-layer – it would be quite hard to get a waterproof over the top. But as an outer layer it’s excellent. 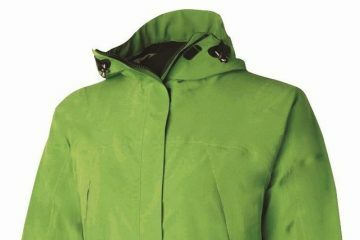 An excellent belay jacket at a great price.